NF (5631) - So now above 5620-5640 going to attack 5730. downside support remain same at 5549-5529 and after that 5477-5467. 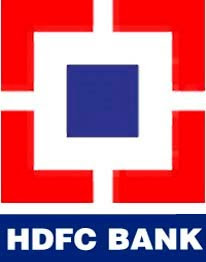 HDFCBANK (2245) - So as per 30 july post, it already moved from 2020 to 2140 and after that 2140 to 2235 and now closed above this also. Now what next ? Above 2230 next attack in upside 2348-2368. ULTRACEMCO (1026) - On 02 sep. posted here, above 908 going to attack 965 whereas even it went upto 1030. Now What next ? Hurdle 1030-1040 But stays above 1040 next attack 1175, support exists at 998-980. ORIENTBANK (455) - On 31st Aug. Written here. support 416-410, as expected the fall arrested at 418 and from there it moved up and made a high of 457. Now what next ? support 456_448 and going to attack 480-483.